Make sure to eat foods that contain either folic acid and biotin. 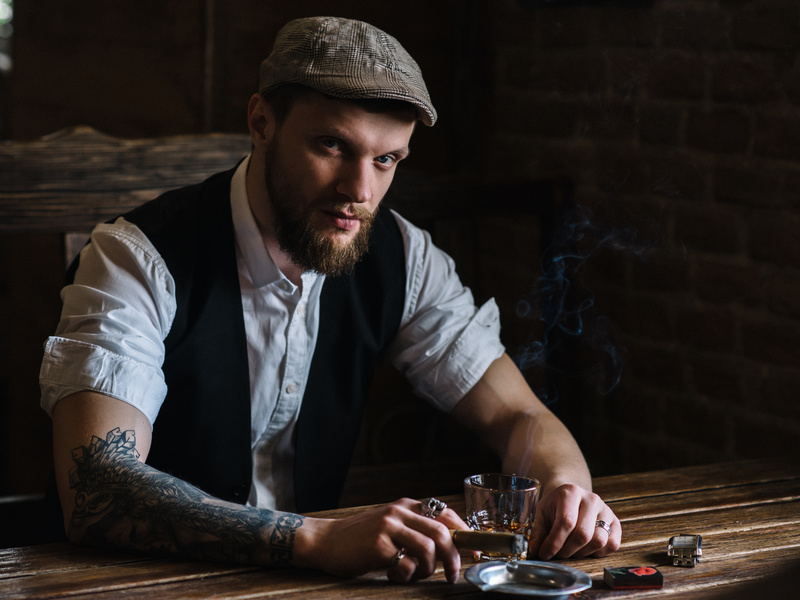 These nutrients can help you grow a healthy beard. You can find these nutrients in foods such as fruits, leafy vegetables, cauliflower, and much more. If you don’t eat any foods that contain these nutrients, then you can always take supplements instead. You also want to stay away from foods that promote hair loss. You want to quicken your beard growth not slow it down. Some of these foods are dairy, soda, sweets, and anything else that is greasy, fatty, or has a lot of sugar. Cutting these foods out will also help you to grow a fuller beard. Although it may seem ideal for you to grow your beard without a shave. If you want a fuller beard then shaving should definitely be at the top of your list. If you are weary of ingrown hairs, then make sure to use soap or moisturizer after shaving. Stay away from bar soaps. They can actually do more harm to you than you would think if you have sensitive skin. Moisturizing your skin is extremely important. Not only can it prevent aging lines, but it can also soothe any sensitive skin issues. You can use lotion, beard oils, and beard balms to moisturize your skin and beard. Make sure to run your hands through your beard when moisturizing your skin. This guarantees that both your hair and your skin are moisturized. You should do this at least twice a day. When growing your beard, washing it is important. Hidden dirt and dead skin can be sitting in your beard without you even knowing it. 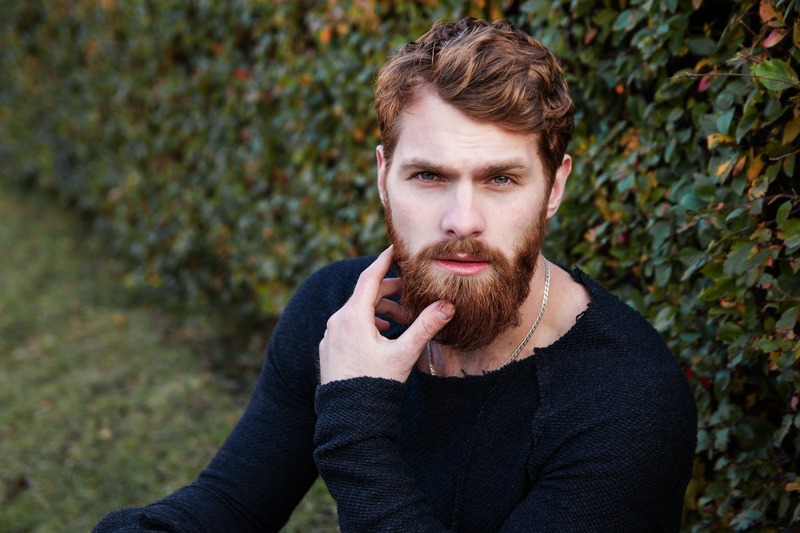 Not only will it prevent your beard from growing, but it can also cause ingrown hairs and worsen any skin issues. Try to stay away from regular shampoos when washing your beard and instead use beard shampoo. Next PostBlack Friday & Cyber Monday Sales!